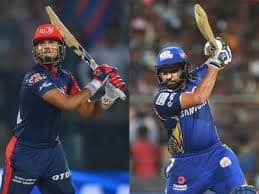 IPL 2019: It is the clash of the table-toppers that beckon. 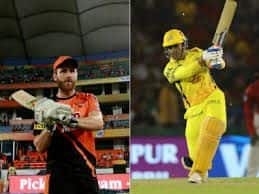 IPL 2019: It seems the yellow camp is in a good space ahead of the crucial tie with KKR. 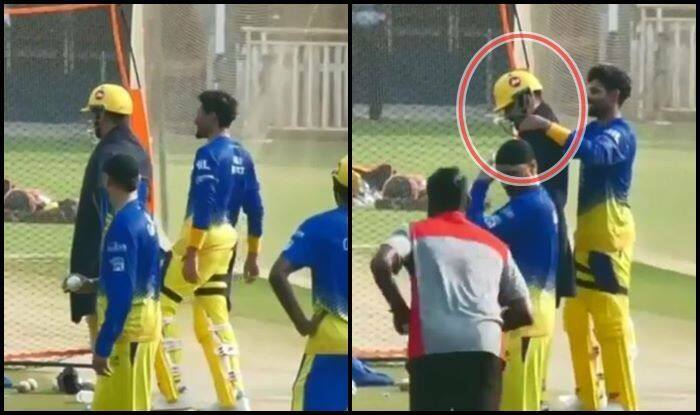 Ravindra Jadeja was spotted having a laugh with skipper MS Dhoni as the allrounder went up to his captain and put a towel around him. Dhoni reciprocated with a smile and everything seemed in a good mood. The defending champions are in the top position in the points table with eight points, equal with KKR and KXIP. All the three franchises have eight points but KKR are at the top of the tree, thanks to a better net run rate, and they are followed by CSK and then KXIP. And here is how he belted the bowling in the nets. 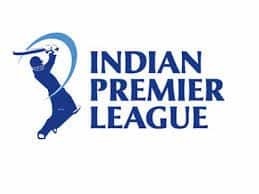 Meanwhile, in-form Chennai Super Kings (CSK) will take on table toppers Kolkata Knight Riders (KKR) in the highly-anticipted battle during Indian Premier League (IPL) at the M.A. Chidambaram Stadium on Tuesday. While CSK have been at the top of their game at home, KKR are sitting at the top of the points table with four wins from five games. Although both the teams are equal on points — eight apiece — KKR have a better net run-rate of +1.058 over CSK’s +0.159.